A four-day long Training Workshop on Media and Information Literacy (MIL) is being conducted in Punakha from May 14-17, 2018. 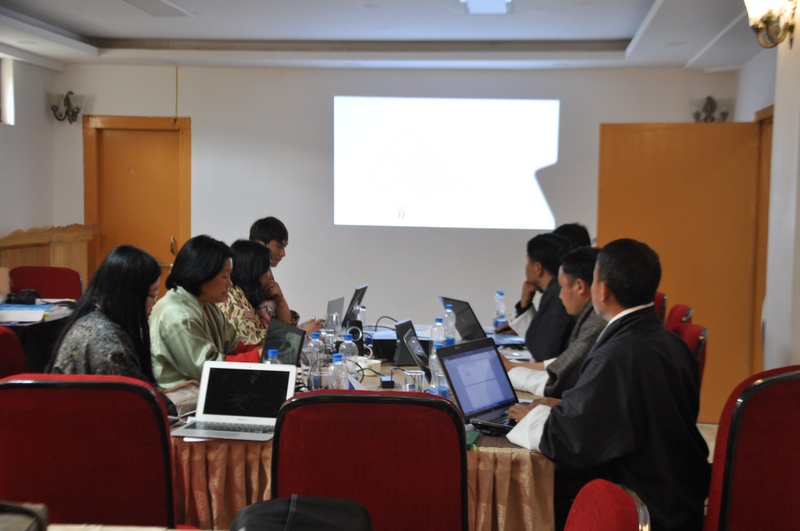 Nine officials from the Department of Information and Media (DoIM), Royal Education Council (REC) and Samtse College of Education (SCE) are attending it. The workshop is organized by the DoIM. Production of 2D and 3D Animation Program.